Thursday August 23 at 6:40 p.m. I received this text on messenger: “I know we haven’t spoken in a while but I am heartbroken. My brother committed suicide this morning.” It was from a woman named Julie who used to volunteer for me for my humane society. At one time Julie and I had developed a meaningful and close relationship. But she had moved on and I hadn’t heard from her in quite a while. I was so sad for her and yet also surprised that she had reached out to me…especially about something so intimate and tragic. But everything happens for a reason. There is so much that is being “cooked up behind the scenes” by a loving Source or consciousness that we can only sense intuitively when we are open to it, that help us with our soul’s growth. I responded: “Wow what an impact he made and I’m sure so much farther reaching than you will ever know. What’s interesting about it when someone touches someone’s life it is like they are actually a piece of that person they touched forever. Kind of like a spark of their essence grows inside that person. It was at the moment that I wrote the word “spark” that I could feel a kind of merging between Jim and I as if he was helping me type what I was writing. Then it was like a dam broke and even as I sit here typing this I can feel his hands on top of mine writing this with me. Julie gave me full permission to write this and I am doing it for Julie, for my own personal desire to speak about mental illness and suicide, as well as Jim’s need and desire to share his perspective. Even today, this modern day where so much more is accepted, the stigma of suicide remains prevalent. People who’s loved ones committed suicide are often ashamed to talk about it. Many families feel enormous guilt, as if they should have done more or seen the signs. Traditional religion is probably one of the main reasons for the shame and negativity towards suicide. Many people still believe that if someone commits suicide they are going to hell. That horribly destructive and toxic notion is far reaching and decades old. It’s completely wrong and very damaging on so many levels. As Julie has been working through the emotions of such a shocking and heartbreaking reality, her family and Jim’s partner Pete have agreed to speak openly about what happened, to be honest and to be transparent. Their motivation is to help bring light to a very serious problem. They believe that if they speak openly about it that is the first step to changing the stigma and opening up for positive change in the mental health field, as well as people’s unhealthy attitudes about suicide and mental illness. Jim was well known in his community, a leader in his field and his life and a person who actively helped many charitable causes. He was very creative and sensitive. Being creative and sensitive, I know, is a double-edge sword. 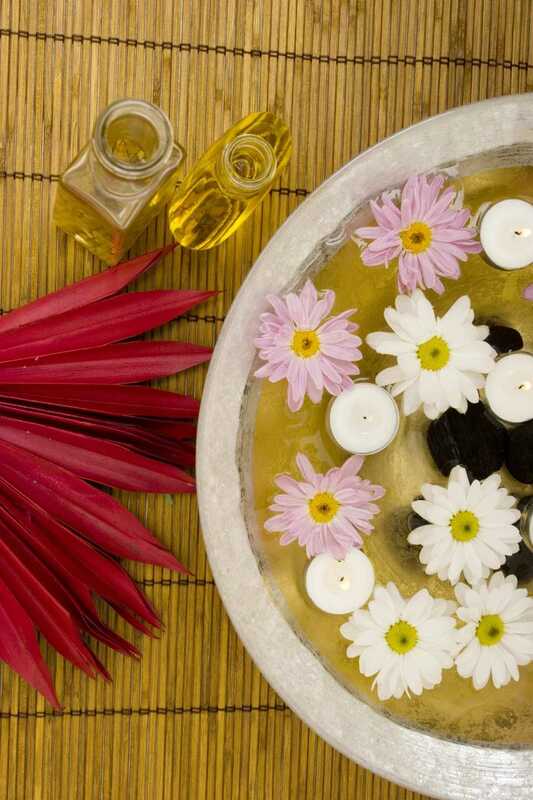 Often the creative and sensitive people also suffer with anxiety, depression and other mental and emotional issues. I understand from what I have read that he suffered with depression for a long time. Believe me I understand suffering with depression. Full disclosure (as always) I too suffered with terrible depression as a teenager (and up to my mid-thirty’s) and was hospitalized when I was 15. I also attempted suicide once. I obviously lived to talk about it. This is the first time I am speaking openly about it. Now, I want to share with you my spiritual perspective of suicide as well as what happens when someone dies by their own hands. Jim is helping me with this. This feels like a combination of coming from me and Jim. Intervention and therapy has to come a long way. There is not enough embracing of people’s creativity or their emotions. Often we are led to the idea we need to suppress the essence of who we are. When we are in a dark state of mind we feel disconnected and terribly alone. Sometimes we cannot reach for the pinhole of light that is within our reach, it’s just too far of a stretch. The idea of living this life becomes too hard for some and the idea of ending it is such a relief. Today humanity is going through an evolutionary change. We are moving away from the concepts that you are condemned or have sinned when you choose suicide but instead you are lifted up with compassion, love and understanding. While we certainly don’t want people to end their lives we also need to look at the big picture. We need to learn and grow from this. This past Thursday when Jim ended his life he made that decision and in doing so set in motion a shift for his entire family, as well as what will end up much farther reaching. He relieved himself of his suffering and his soul moved to a new place where he is working with wise souls and teachers to review this life and what he learned from it. He specifically told me that he is a “spark” of light that will continue to shine on and through his family, his friends and all those he touched. He is far from gone, he’s just now everywhere. 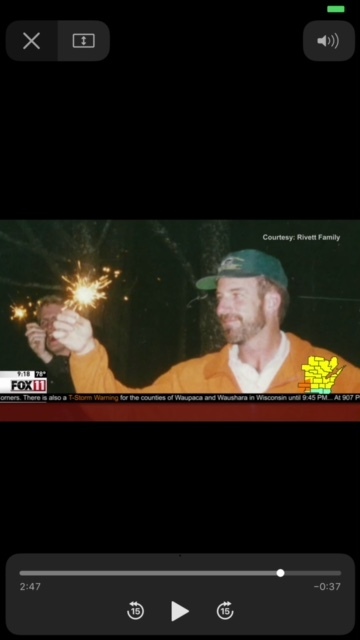 When I watched the newscast on Jim’s passing I saw the photo of Jim and the sparkler (in the photo in this post) and that is exactly the image that Jim showed me in our first communication. I couldn’t think how to articulate the sparkler so I used analogies I thought that would make sense. It confirmed to me that Jim and I are truly connecting. In spiritual teachings we know that we make choices in our life and in our death. We come into this life planning what we want to learn to further our soul’s growth. We set up our lives, who our loved ones will be and who we will be (such as what we will look like and where we will grow up). We can even set up some of our talents that we have to enhance our growth, such as my being a pretty good writer allows me to share my messages and gifts to the world through my writing. BUT while we may set up the chess pieces we have free will to move any and all directions we want to in this life. We always have choices. Jim chose to end his life. His choice. No one’s fault, no one to blame…including Jim. You might even say in doing so, while such a tragedy for his loved ones and all that could have been had he stayed, he set a new course for all the people he touched in life. Ironically too, just me writing this and you reading this he is in all of us, at this moment. We are all in each other. Collectively, as we grow, we will continue to rise up to a higher state of consciousness. We never truly die we just change form. The veil that separates this reality and the spirit world is thinning. As it continues to become more transparent we will be able to “see” with clear eyes the profound truth that we are all connected, in life and in the death of the body we reside in now. Hug someone today, share your love…for Jim and all the other people like Jim that find their world difficult or unbearable. Come from a place of love and compassion always. Give of yourself your talents and gifts. Show kindness to a stranger, you never know how you could change someone’s life for the better.